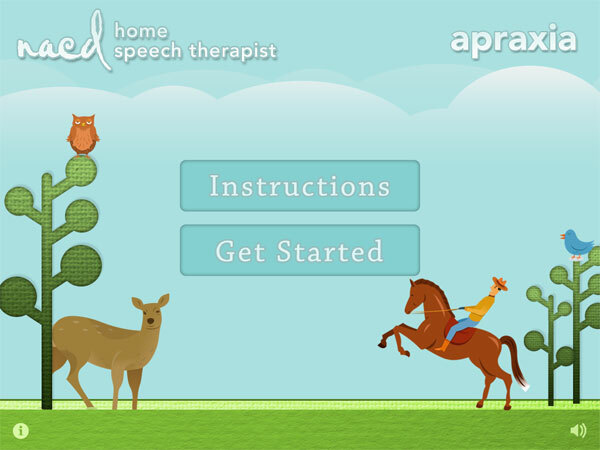 Developed by the National Association for Child Development team, including a certified speech-language pathologist, this app provides choices of different phonemes to target and moves through a progression of levels that challenge motor planning for speech. Working at the syllable level, it begins at the production of single syllables and progresses through increasingly difficult production sequences all the way to the production of sequences of random syllables. 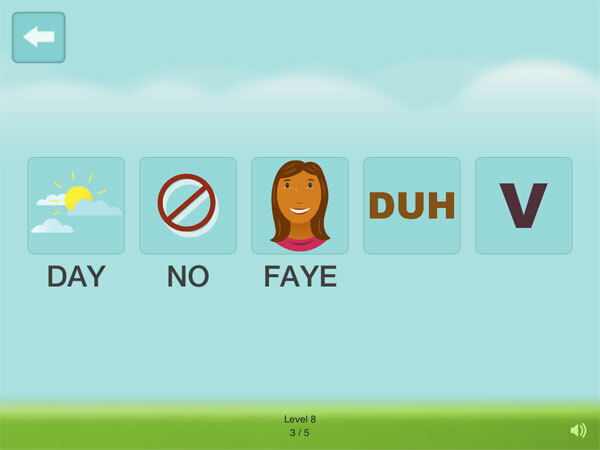 Choose from 8 different consonant groups (for a total of 19 consonant sounds) to target. 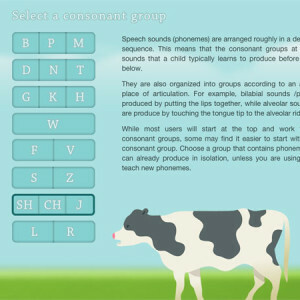 Detailed instructions explain how to choose an appropriate consonant group and practice level. 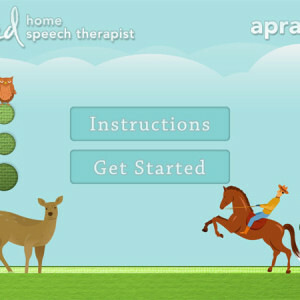 Illustration and audio provided for each syllable. Can also be used for straight articulation drill for particular phonemes.